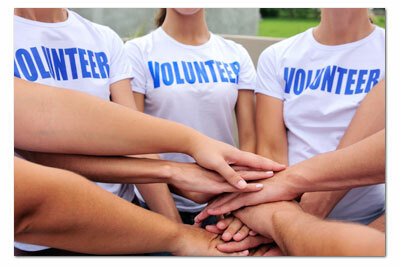 Have you ever volunteered at a race before, during or after? I’ve helped in the past with races here and there but I’ve never had the chance to volunteer with a big local race until NOW. 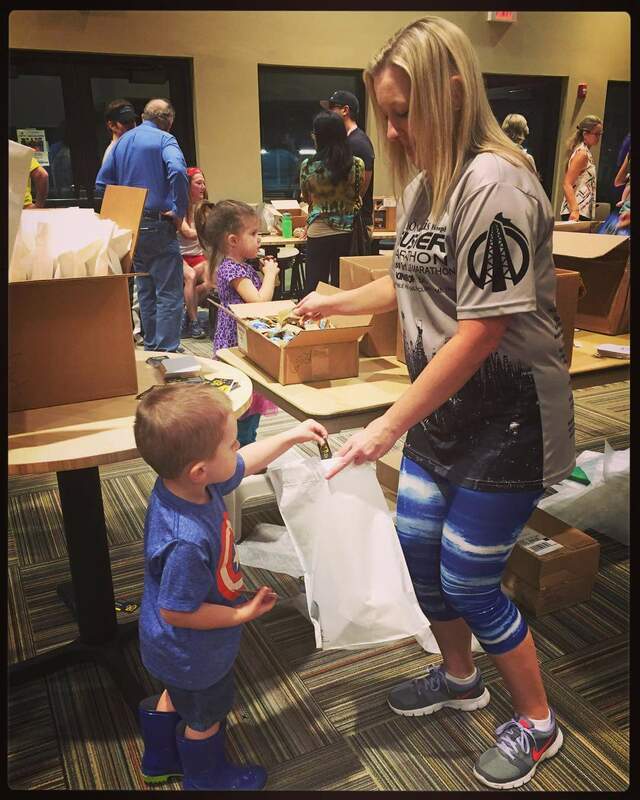 If you haven’t volunteered at a race, please do! Everyone should volunteer! I volunteered for packet stuffing the week prior to Gusher. I arrived at the Beaumont Tennis Center around 5 p.m. on the 19th. It’s the first time I’ve actually had the chance to be behind the scenes of what goes into putting a race together and this isn’t even close to what really goes into it. There were several Strutters and SRS members there helping. There were tables set up with all the sponsors flyers and goodies that would go into race packets. We made a line and made circles around the tables stuffing packets with useful information. If we needed a little break, some of us would sneak out to the parking lot and get a little practice test of what the Roughneck Challenge would be like come race day. I had a go at the steel press, tire pull and the cone carry. I wasn’t too confident with myself when it came to the steel press but I was definitely up for the challenge come race day. It was a fun evening and well worth spending three hours doing. 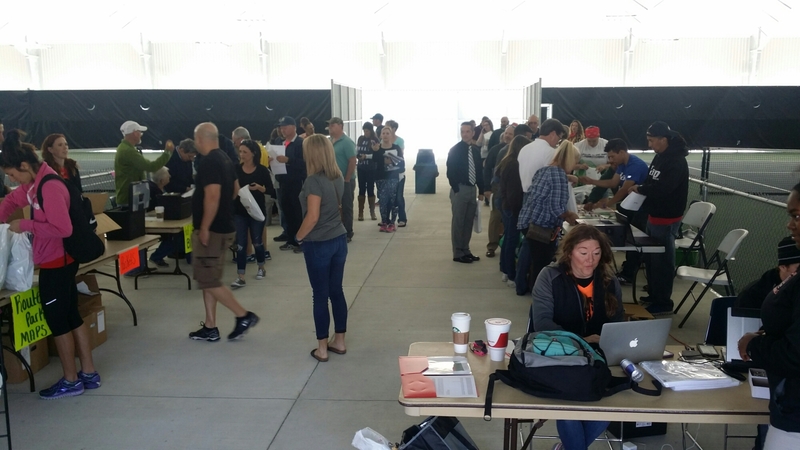 I had such a great experience with packet stuffing that I volunteered for packet pickup the day before the race. 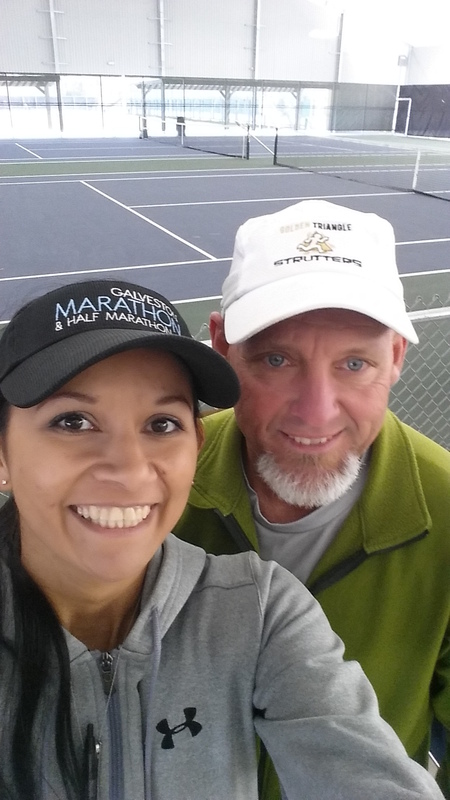 I arrived at the Beaumont Tennis Center at 8 a.m. and was ready to start working but no one was there yet lol. I messaged Richard and he assured me that someone would be there shortly so I waited. While sitting in the car getting my hair pulled back in a pony, a nice lady pulled up right beside me on my driver’s side and got all her tennis gear out and made her way across the parking lot to the center’s door but not before turning around waving and smiling at me then strangely standing in the middle of the parking lot with a puzzled look on her face while looking straight at me. She then walked towards my car as I rolled my window down to tell me, “you’re not my friend, I thought you were my friend, she drives a black Mercedes too!” We chatted a bit then wished the other a good day and we were both on our separate ways, her to play tennis and I to unload and move stuff because Amie had arrived. Crystal brought Starbucks for everyone! Oh happy happy day! Love me some Starbucks! Mark had just came in to help move boxes from inside the center to the covered tennis court area where we would be handing out packets. Crystal, Amie, Mark, and I got everything moved outside then all the other volunteers started showing up and were assigned an area to man in shifts. I got to sort out and write names on the bibs with John Brack’s help. Since this was the first time I’ve done this I wasn’t 100% sure what to do even after Amie had told me, but I didn’t want to screw it up so John gave me a hand until I was certain I knew what I was doing. Thanks John! Pickup was to start at 11 a.m. and there was already a little line of peeps waiting about fifteen minutes prior. As the clock struck 11, I found myself re-energized as I was handing out the half marathoners bibs and directing them to the next station. I met alot of people that I had only seen their names in the results online in previous years. What a way to really get to meet and talk to the runners and walkers who help keep this amazing local event going each year. There were so many that were doing their first 5k, half or full. Iram Leon and his daughter, Kiana drove in from Austin to run the 5K together. Iram won the Gusher Marathon in 2013 while pushing his daughter in a stroller the entire 26.2 miles! WOWZERS! This time they would both be running side by side both feet on the ground. I worked the half marathon packet pickup from 8 a.m. to 5 p.m. with a little break in between long enough to get my boys from school. After packet pickup we had reservations at Madison’s for our Gusher pasta carb-loading dinner at 6 p.m.